Kaufland is a leading grocery chain from Europe and is a subsidiary of the Schwarz Group, the world's fourth largest retailer. From our humble beginnings in Germany in 1984, we have grown to now operate almost 1,300 stores with 150,000 employees across seven European countries. Our stores are full service supermarkets, offering a wide range of products across all price categories – from premium to budget. Kaufland is built on the pillars of simplicity, quality, variety and price. We pride ourselves on being a one-stop-shop destination retailer, covering people's everyday needs. Our aim is to provide the widest variety of local, regional and international produce and products, including mixed retail space that can be used by other businesses. 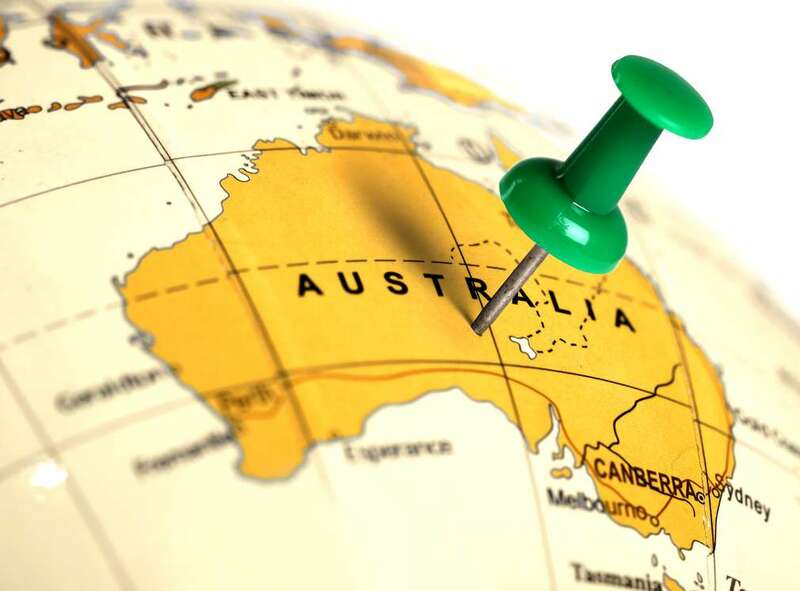 With our Australian headquarters based in Melbourne and state offices in Brisbane, Sydney and Adelaide, we are well positioned for growth and establishing high performing teams to deliver stores that offer a wide range of competitively priced fresh, grocery and non-food items. 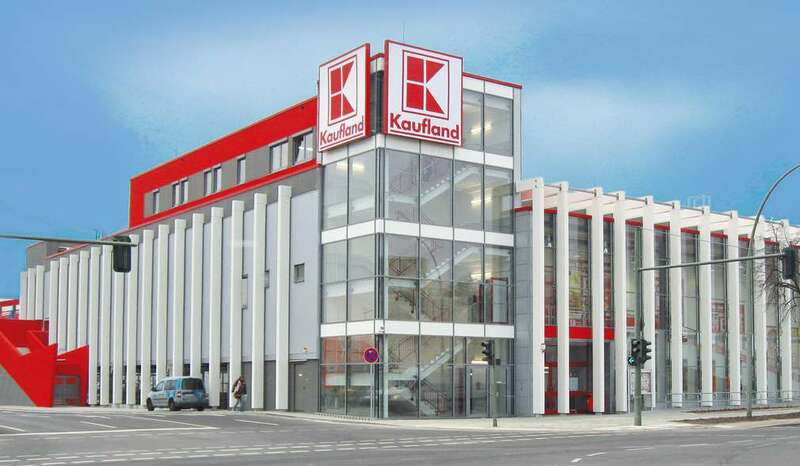 Kaufland reached the 1,000 store mark. 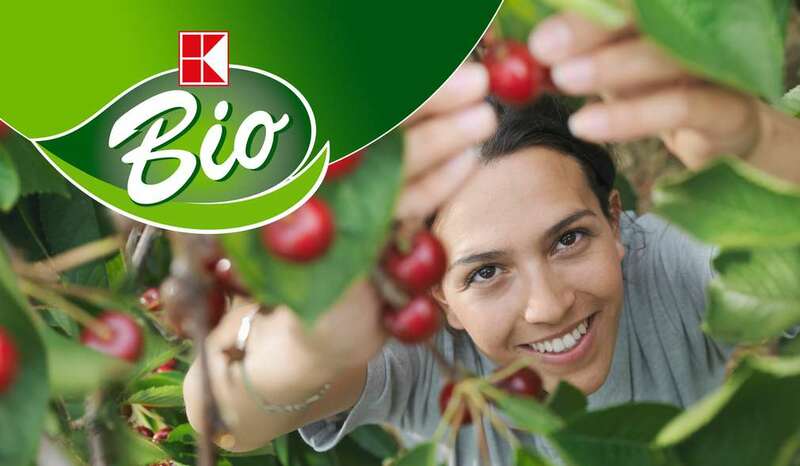 By introducing our own organic house brand "K-Bio", Kaufland is focusing more on its own house range strategy. In 1998 Kaufland opened its first store in the Czech Republic. 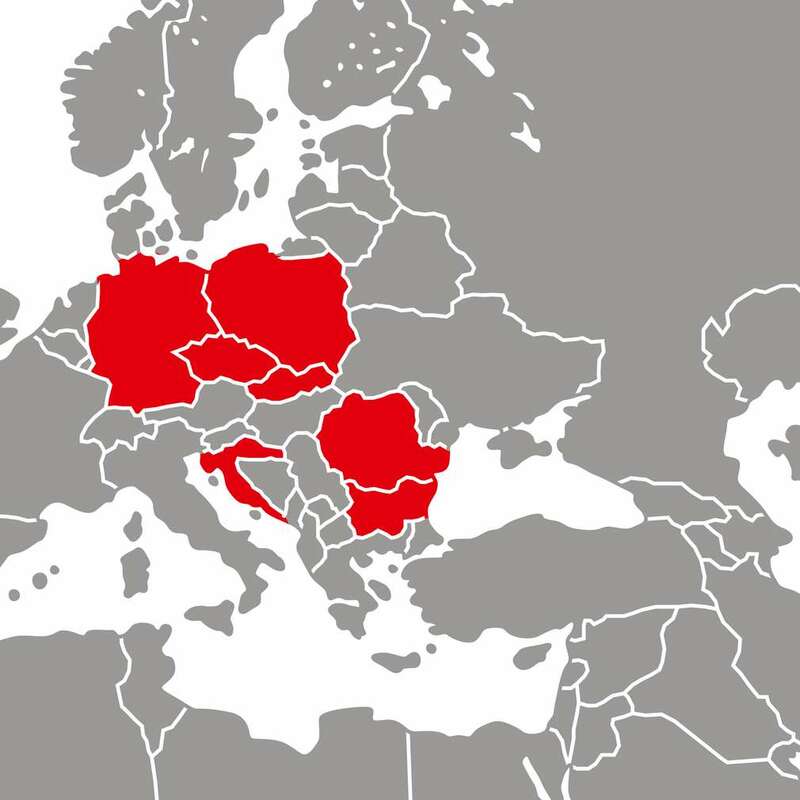 By 2006 Kaufland stores were already represented in five additional countries. 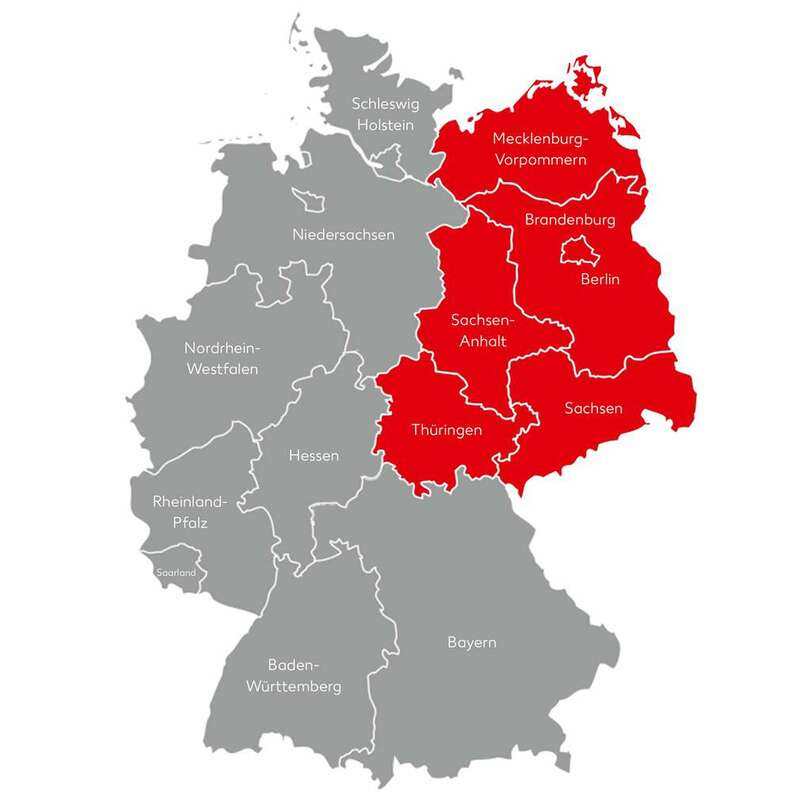 After the fall of the Berlin Wall, Kaufland‘s most extensive expansion started in the provinces of Eastern Germany. 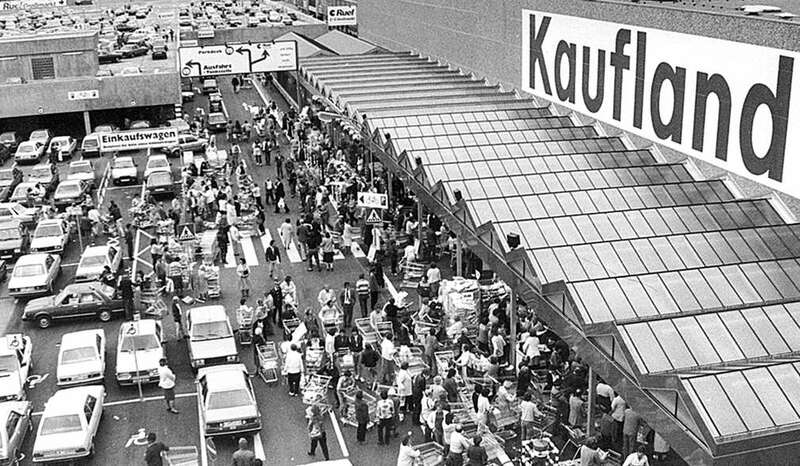 The first hypermarket called “Kaufland“ opened in Neckarsulm. The first store opened in Backnang. 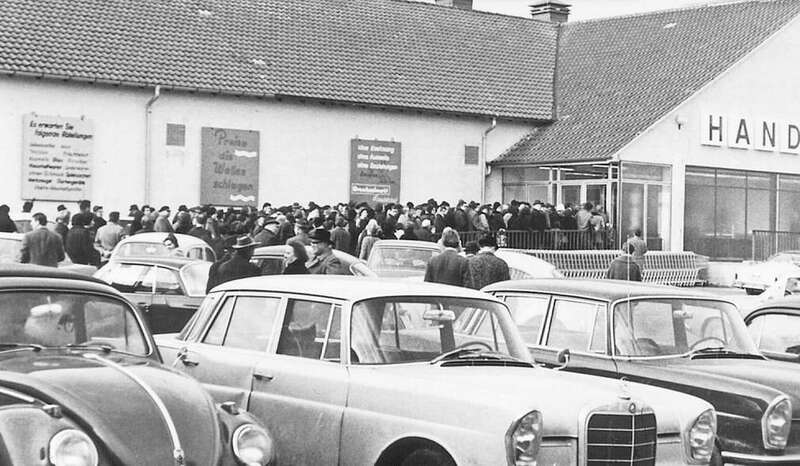 Lidl & Schwarz opened the first wholesale store in Heilbronn called “Handels- und Fruchthof Heilbronn GmbH“. 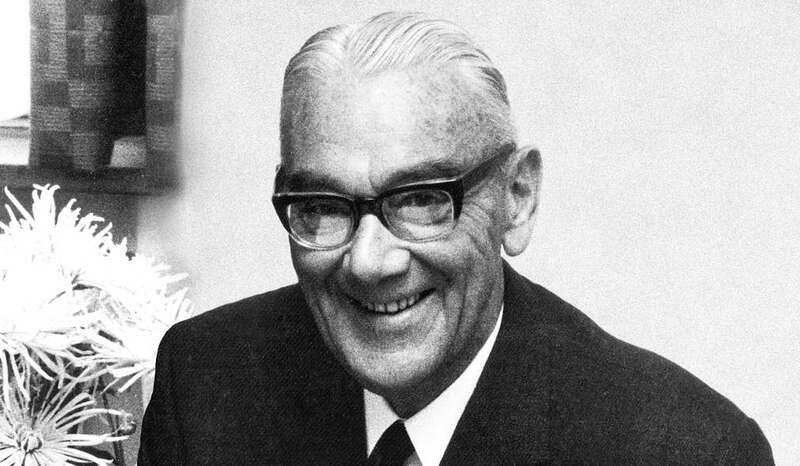 Josef Schwarz's Company and A. Lidl's Company decided to merge. Hence they started to trade as Lidl & Schwarz KG. 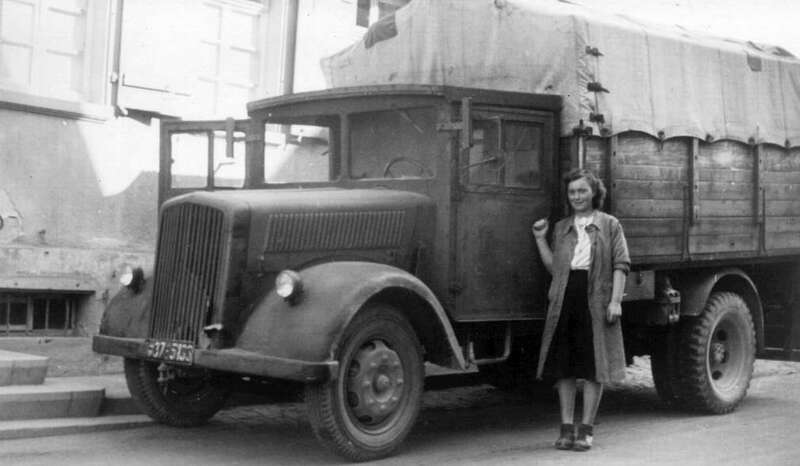 The Lidl & Schwarz KG was specialising in colonial goods, general merchandise and tropical fruits. Whilst taking a considerable knock during World War II, the company was rebuilt once the war had ended. Since its humble beginnings, the Schwarz company has grown to become one of the largest retailers in Europe. Kaufland has an ambitious Australian investment and development programme and we are always looking to purchase suitable and appropriate sites. We look forward to hearing from you with any information on prospective sellers or sites. Kaufland is coming to Australia! 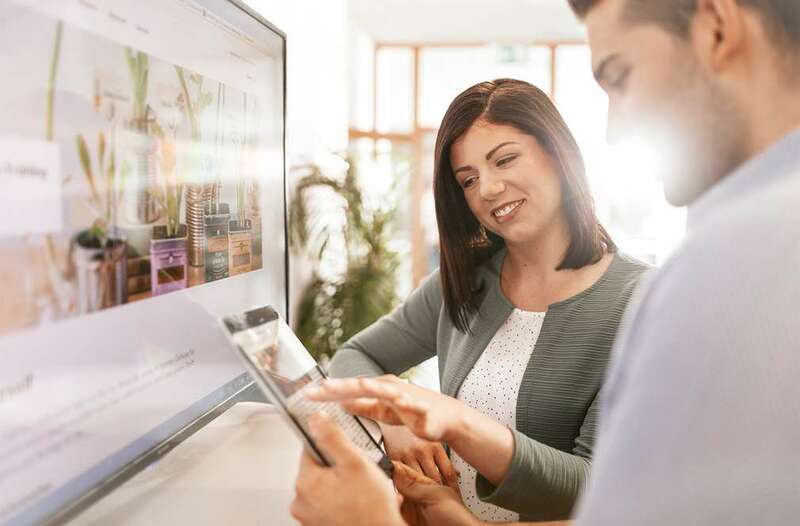 As one of Europe’s largest grocery retailers, we offer a unique shopping experience and are excited to bring our values to Australia and make a difference to the lives of our customers. Currently, we operate in seven countries across Europe with more than 150,000 employees. 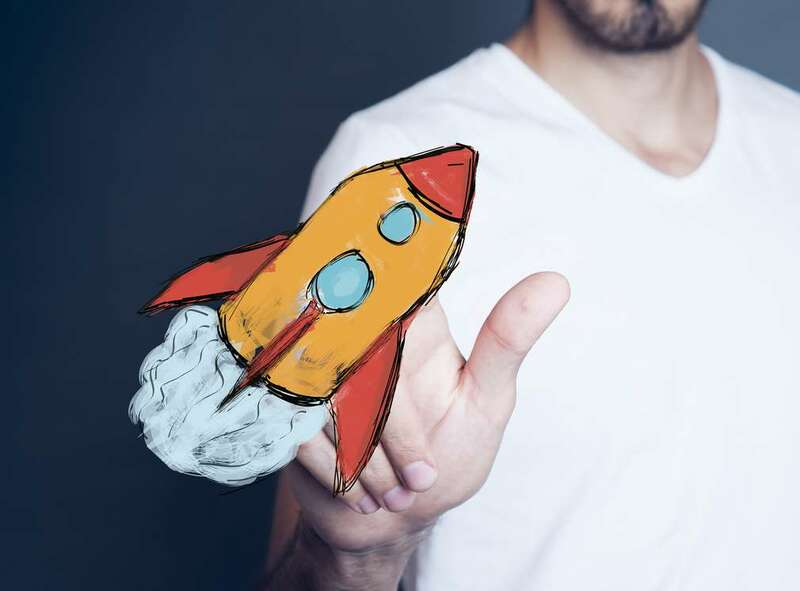 Our recent arrival in Australia means greater career opportunities and tremendous scope for growth exists in an exciting start-up atmosphere. If you are a dynamic individual wanting to work in a team-orientated environment where opportunities are offered, skills are stretched, and excellence is rewarded, you might be exactly what we’re looking for. 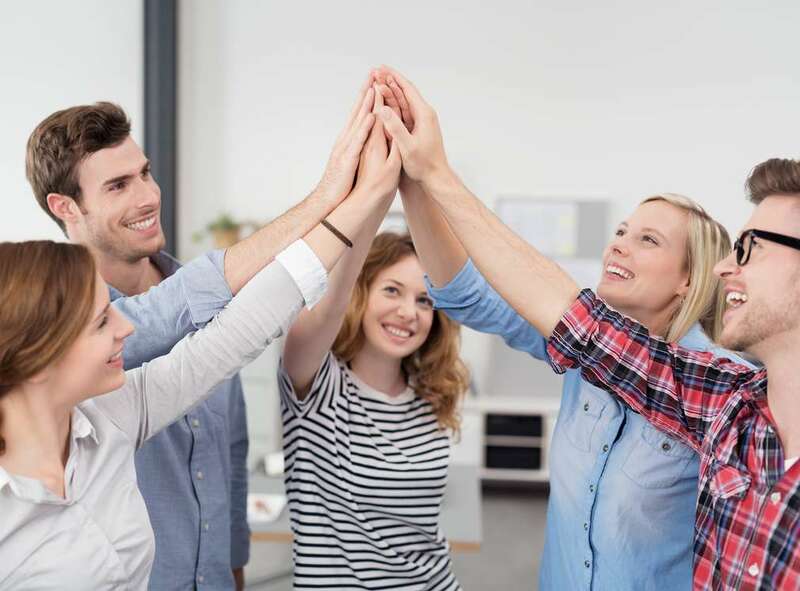 No two days are the same, get ready to enter an environment that has a 'start-up' feeling and a team that supports each other professionally and personally. 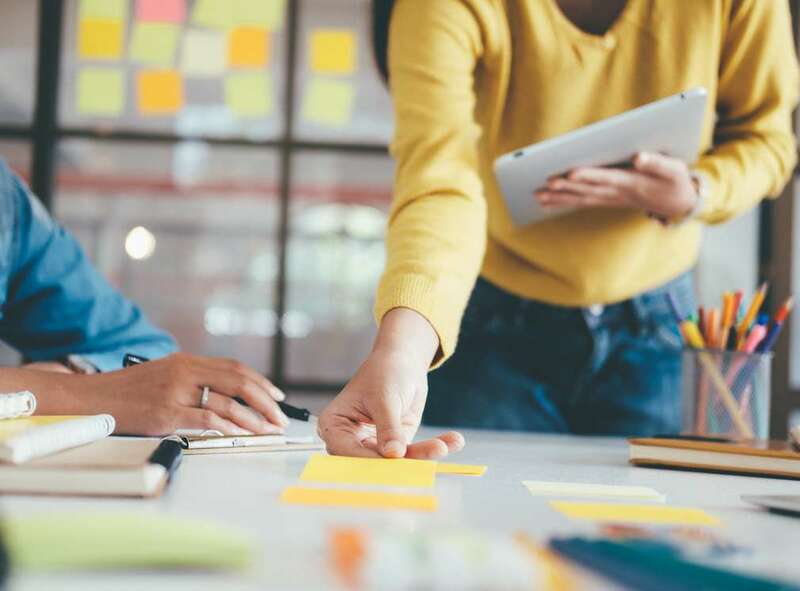 Prepare to accelerate your career with a clear development plan and structured learning environment. Join a dynamic and motivated team, and help us shake up the Australian Retail sector. It's not often you get the opportunity to disrupt the Australian retail sector. Join us at the very start of the journey. Our values underpin our culture and the way we work every day. This is our commitment to excellence and delivering the very best service to our customers. It's not just what we do, it's how we do it. Performance is the crucial foundation for our success. It requires action, determination, courage and above all passion. Dynamics is the power with which we improve what is already good and make new things happen. Fairness is based on appreciation and respect between us. It is an essential pillar of our trusting cooperation. Here you can download our logo, exposé and Kaufland store pictures.